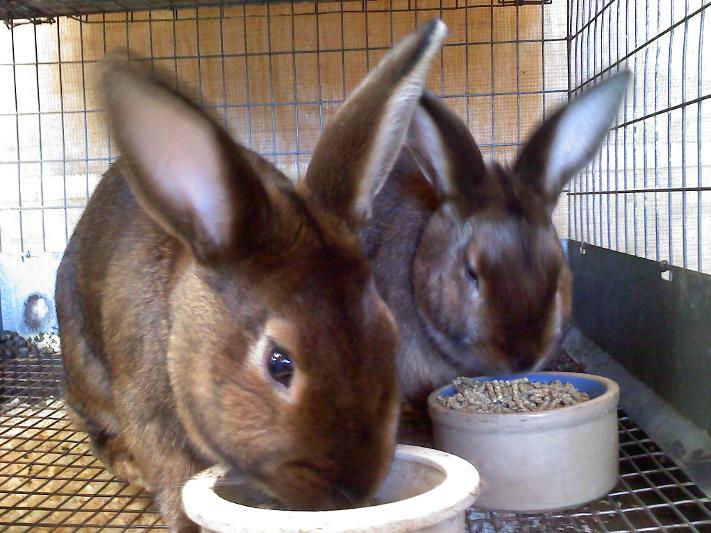 We are a Small Rabbitry located in the Beautiful White Mountains of North Central Arizona. We raise Satin Rabbits in Copper, the occassional Red, and Siamese. Recently brokens have been added to the barn. 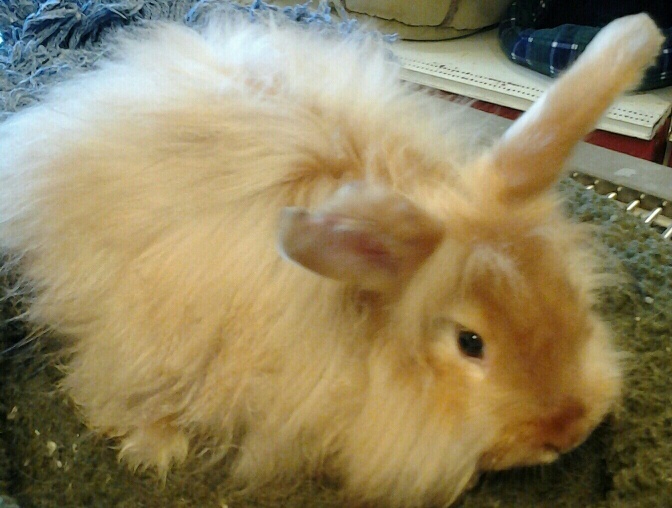 We recently have added Satin Angora rabbits for Wool production. Random Pine Rabbitry is the home of Copper, Red,Broken and Siamese Satin Rabbits.We have recently added Satin Angora Rabbits to our barn for their wonderful sparkling wool.